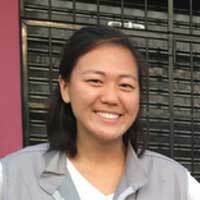 Minnie J., a 2018 Christianson Grantee and recent graduate from Harvard University, reflects on her involvement with a maternal health care project in Carabayallo, Peru after five months on the ground. 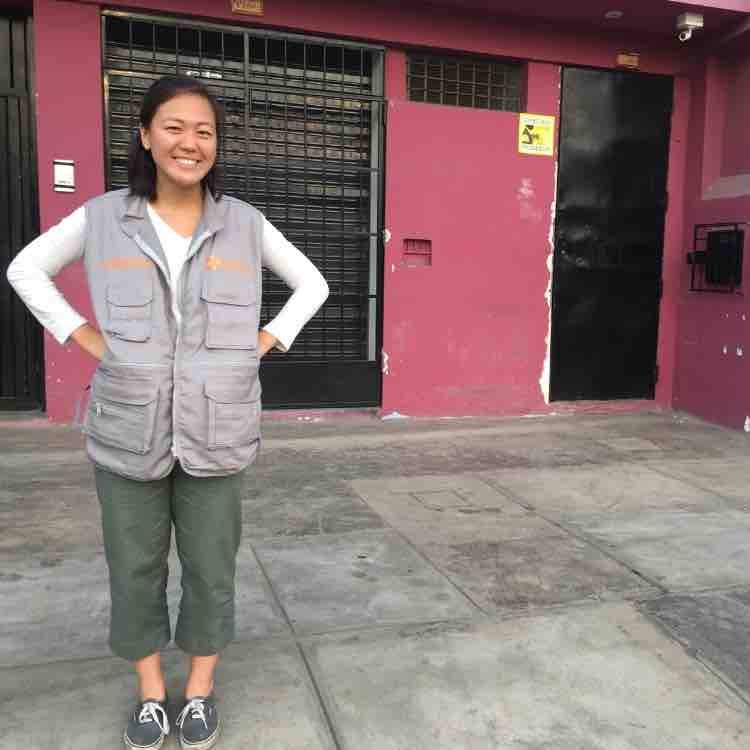 In a society draped by machismo, where many women find themselves isolated and caught in cycles of physical and emotional violence, the barriers to seeking and accessing mental health care in Carabayallo, Peru remain formidable. 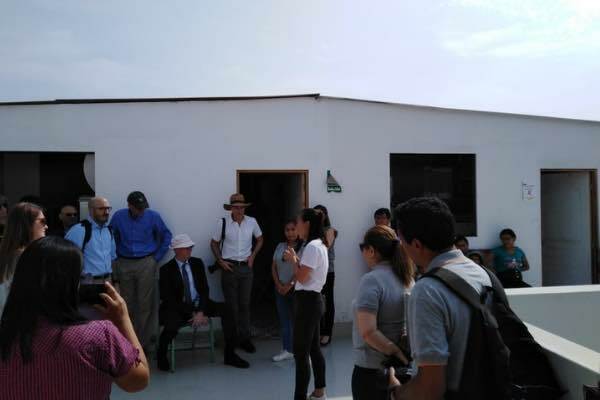 Nearly five months ago, I arrived at Socios En Salud (SES) a subsidiary of Partners in Health (PiH), with a desire to understand how maternal health interventions are translated from protocol into practice. 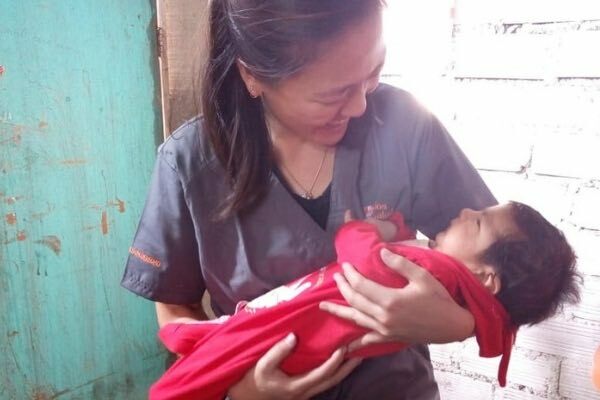 Since then, I’ve had the opportunity to witness this process unfold within the Salud y Nutrición a Mujeres Embarazadas (SANAME) intervention, all the while taking on greater responsibility in my volunteer role and growing more familiar with the community of Carabayllo, Lima. Of the project’s three primary objectives—to support the clinical, nutritional, and emotional wellbeing of a cohort of 120 enrolled pregnant women—I’ve gained the most comprehensive understanding of SANAME’s work in maternal mental health. This area encompasses a wide range of activities and programmatic initiatives, namely Pensamientos Saludables ("Healthy Thoughts"), a cognitive-behavioral psychological intervention for women who screen positive for perinatal depression. 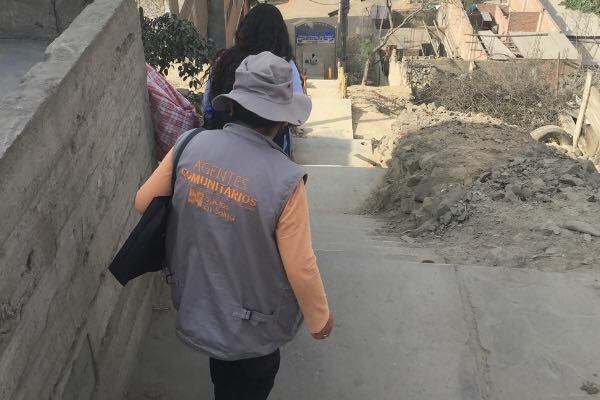 After completing its pilot phase early last year, Pensamientos Saludables began enrolling a new cohort of women in SANAME, while providing ongoing training for Community Health Agents (CHAs) responsible for delivering the intervention. In mid-October, I sat in on the third training session for CHAs, diving deeper into the methodology and pedagogy of teaching non-specialist providers how to deliver a therapeutic intervention. Next, we shifted to screening women in the SANAME program who had reached their seventh month of pregnancy, which marks the beginning of their eligibility for the intervention. Accompanying my coworker (a trained psychologist) and various CHAs to patient homes, we used an instrument called the PHQ-9 questionnaire to assess levels of depression. The survey asks questions about energy levels, appetite, suicidal ideation, and other mood-related indicators, along with their frequencies. In one home, the participant’s husband stood nearby as we conducted the screening, which failed to uncover any symptoms of depression. Afterwards, I wondered if any of her responses were affected by the silent presence of her partner. My coworker explained to me that one of the main challenges of delivering this intervention is its setting in the patient’s home, where family members may express disapproval or suspicion of strangers and the intervention itself. In a society further draped by machismo, where many women find themselves isolated and caught in cycles of physical and emotional violence, the barriers to seeking and accessing mental health care remain formidable. During the month of December, we shared our experiences and challenges with a visiting team of mental health and community health experts from PiH headquarters in Boston. While translating meetings between the delegation and SES personnel, I helped present the preliminary results of SANAME’s implementation of Pensamientos Saludables. We highlighted one particular success of the wider project that our team had not anticipated—the positive influence of social support created through group-based programmatic activities, especially the knitting workshops and cooperative that were formed with the goals of skills training and income generation. 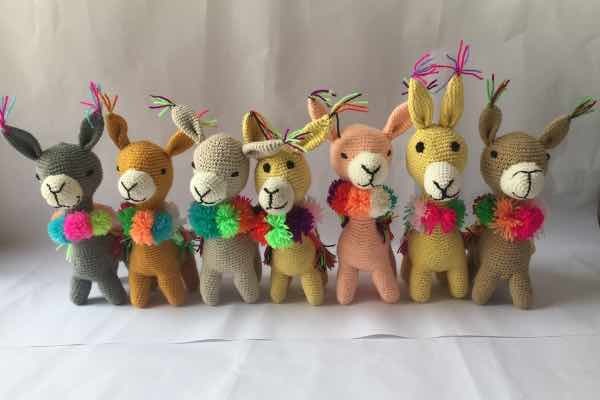 Indeed, a positive mood is inescapable on weekday afternoons when our knitting cooperative—called Wawa Pacha—gathers on the third floor of a local health post. Together, we sit and trade stories of motherhood (I listen). We debate which clothing models to produce and sell. We comment on the quality of local health services. We coo as the newborns in the room flitter their eyes and yawn. We smile, and we laugh, over stitches and seams. These female spaces of support and the friendships forged between mamitas in SANAME are reinforced by the loving attention provided by the CHAs, each one personally assigned to an individual participant. Understanding my own position in Carabayllo as a foreigner, here for only a brief eight months, I recognize that I'm limited in the kind and degree of support I can provide for the women in our program. Nonetheless, I'm deeply humbled by the work of those around me—of community workers, caretakers, and friends—who shower care and companionship upon our mamitas, utterly deserving of love. 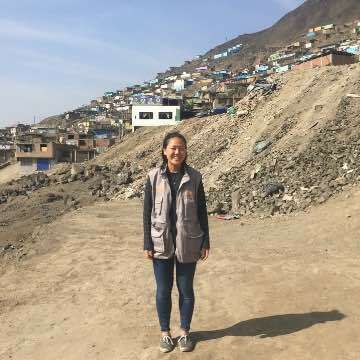 Minnie is volunteering in Peru with the help of a Christianson Grant, from the InterExchange Foundation.